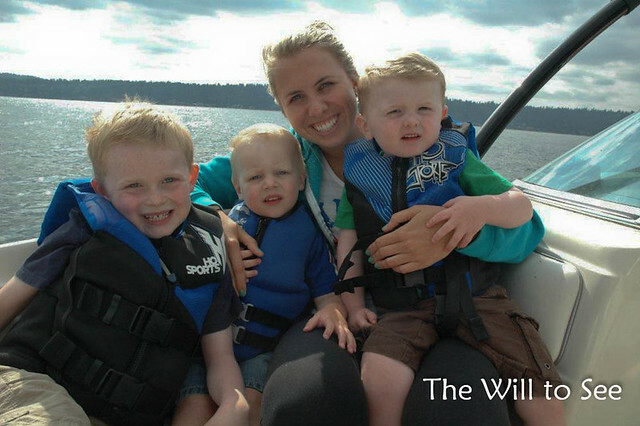 For this week’s Monday Listicles at Northwest Mommy, we were tasked with picking our favorite photos. I decided to pick mine from the last year. Some you may have seen before and others are new. Enjoy! 10. Watching Football – On Thanksgiving the boys were watching football before we left to go to friends for dinner. I heard Jack ask Will if he wanted to sit on his lap. 9. 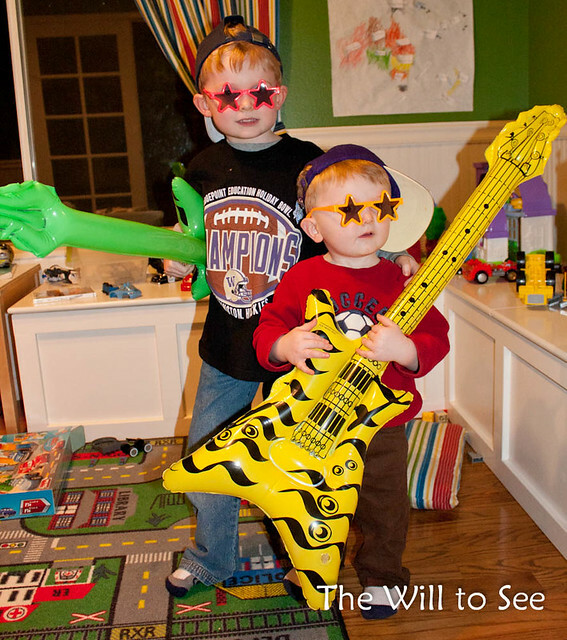 Rocker Boys – After Jack’s dance party birthday the boys loved to dress up and rock out. 8. 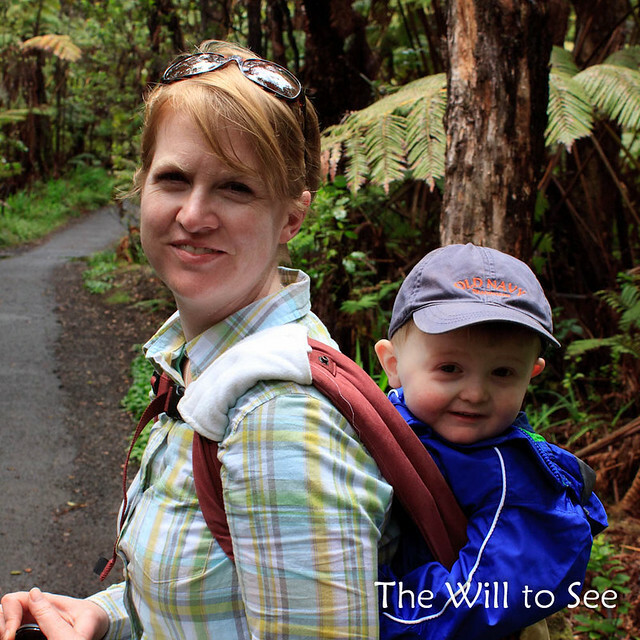 Hiking in Hawaii – We were hiking in Hawaii near a lava tube. I love the look on Will’s face. 7. 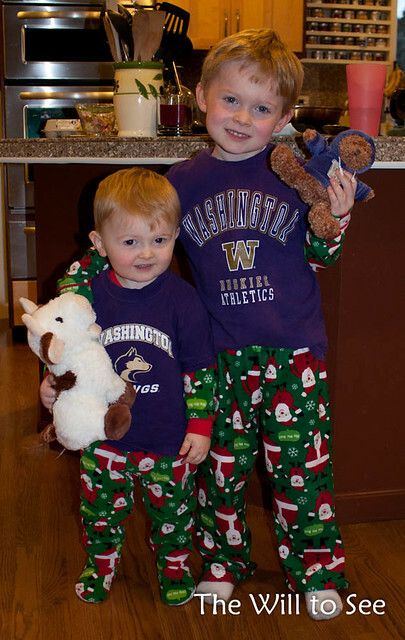 Husky Boys – This is the morning after the Husky’s big Holiday Bowl win. The boys slept with their shirts over their jammies. 6. Boat Ride With Molly – While Oliver was visiting over the summer we went down to the lake and went on a boat ride with Molly. 5. Jack at Grand Coulee – Over Memorial Day we went camping near Grand Coulee Dam. The boys loved playing on the beach. Jack looks so sweet in this photo. 4. 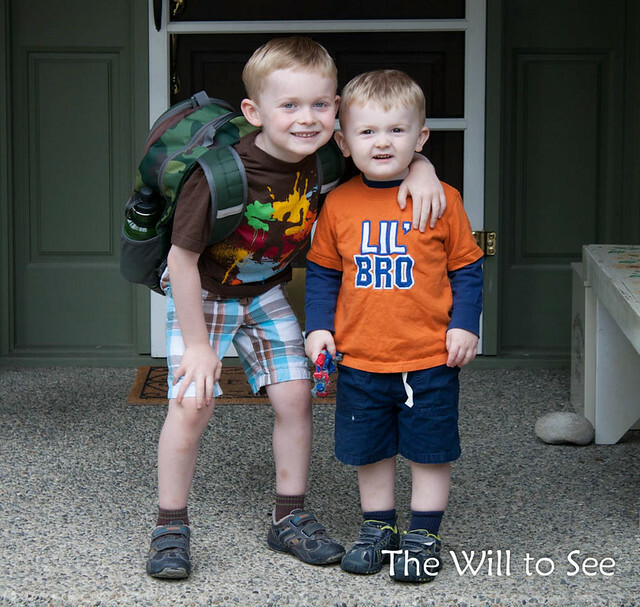 1st Day of School – I love this photo of the boys as we were leaving for the bus on the first day of school. 3. Reading With Grandma – When we were in Lodi for spring break, Grandma and Grandfather came over for the day. It was fun to see the boys with them. 2. 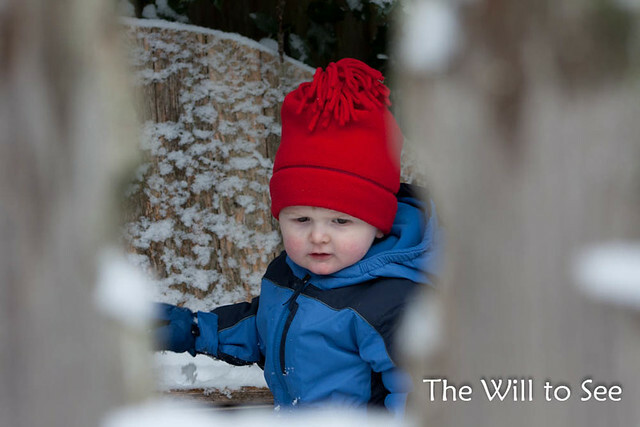 Will in the Snow – Last February we got our big snow storm of the year. 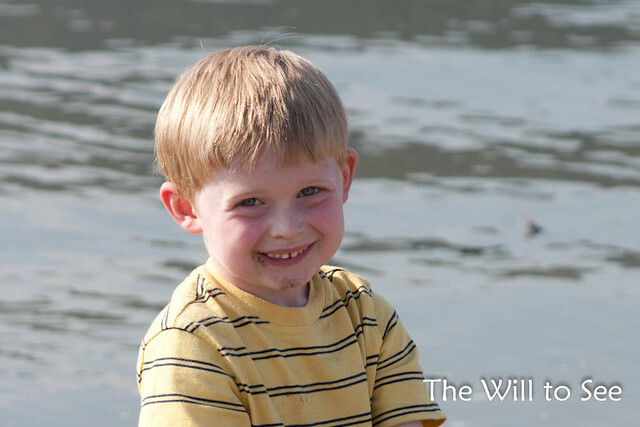 Will and I went exploring in the backyard while Jim and Jack went skiing. 1. Chatting – I think this is everyone’s favorite. I had so many comments when I posted this for Photo Friday. 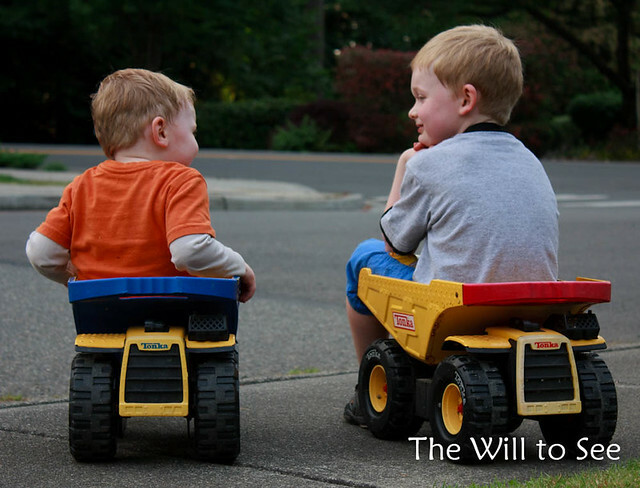 The boys were waiting for Jim to come home and parked their dump trucks like that on their own. I had to sneak up behind them to take the photo. He asked Will if he wanted to sit on his lap??? That just melted me! I know, I heard Jack ask him that from around the corner. Even though they are 4 years apart they usually play well together. We are lucky. Such beautiful moments captured. Love how much your boys enjoy each others company. 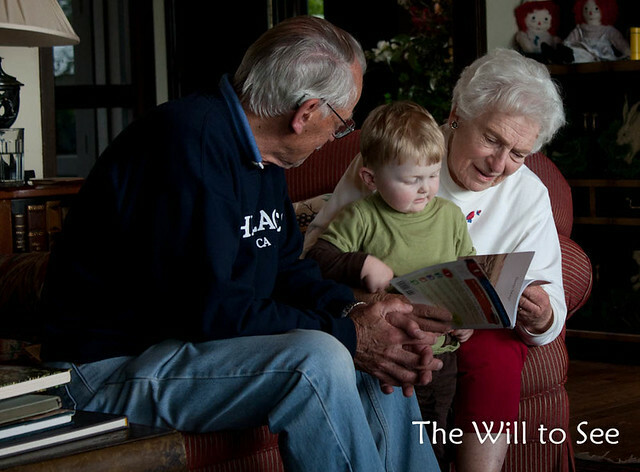 And the photo of reading with grandparents should find it’s place on the wall, it is beautiful. Thank you for joining me this week over at Kim’s. We don’t get to see my inlaws very much, so it was nice to be able to capture that moment. Thanks. You would think I staged that one, but it was all them. 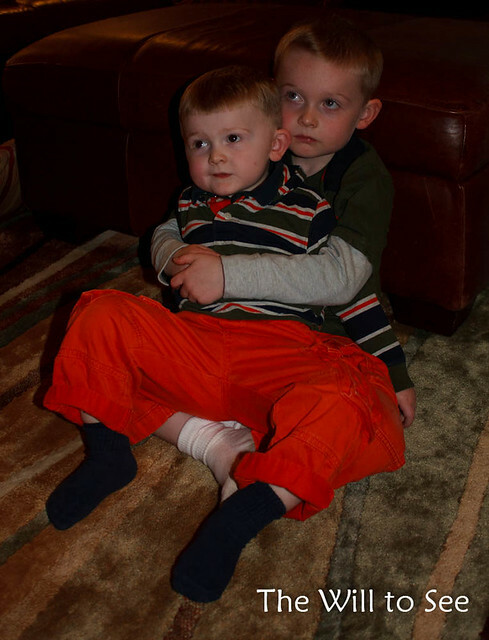 They have their moments when they don’t get along, but we are lucky they usually do pretty well.